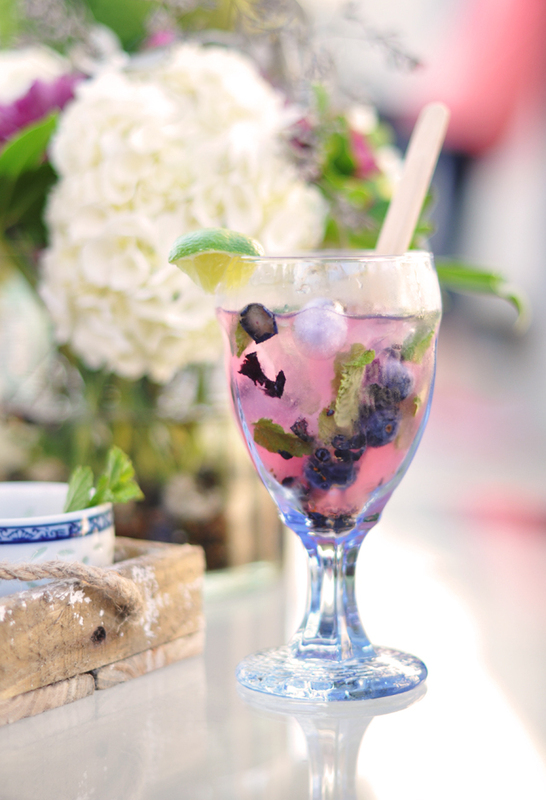 It’s time to use that mint in this blueberry mojito your friends and family are sure to love. 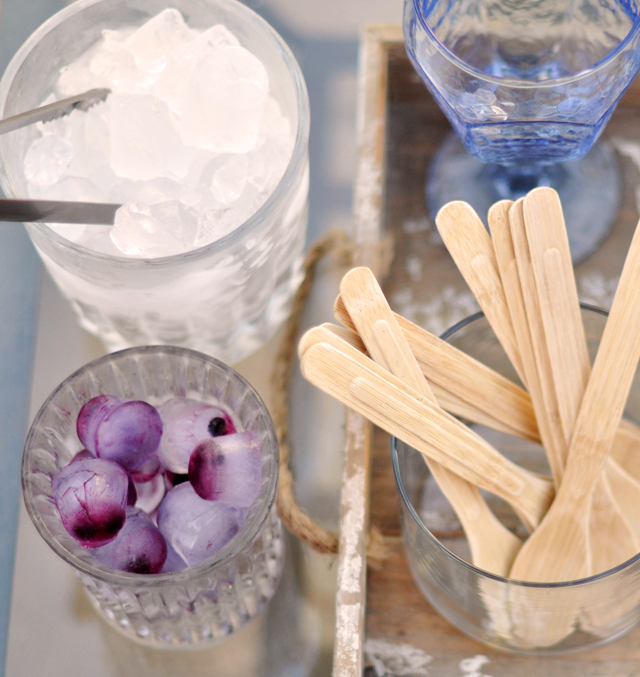 You can also make blueberry ice cubes by dropping a few into the ice tray along with water and popping it into the freezer. 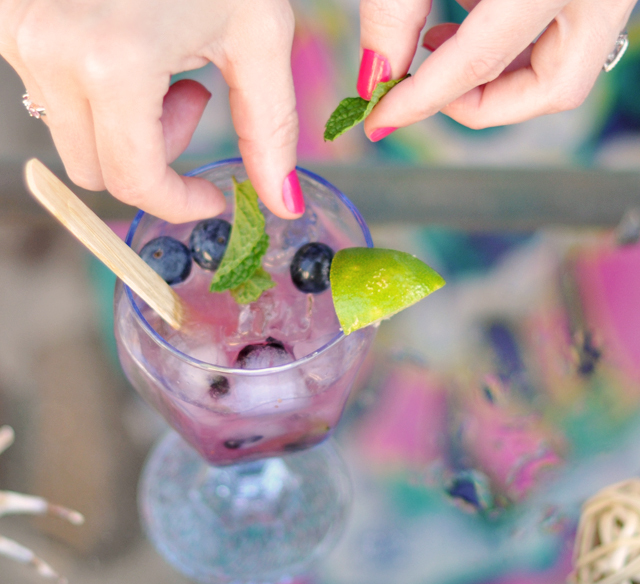 * Muddle… or smash all your ingredients together to release their flavors!